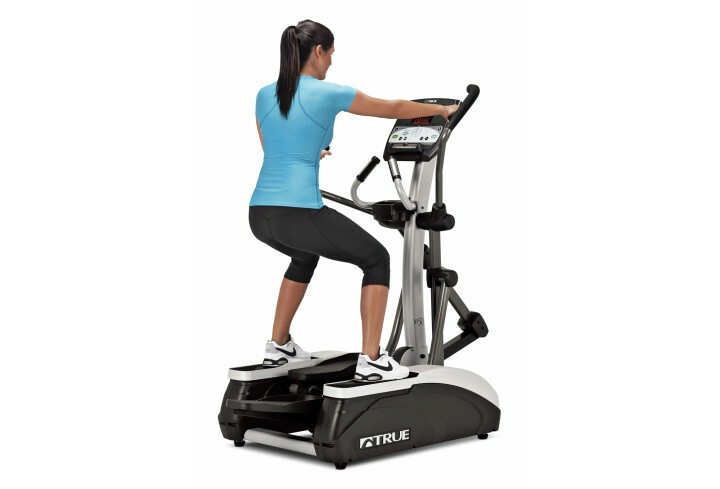 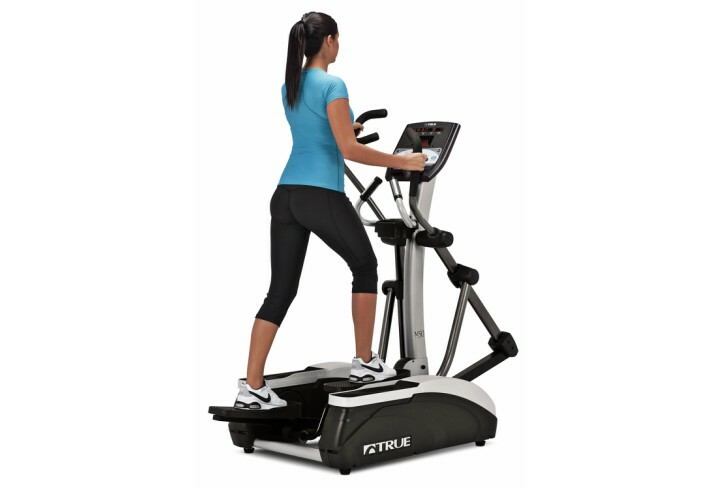 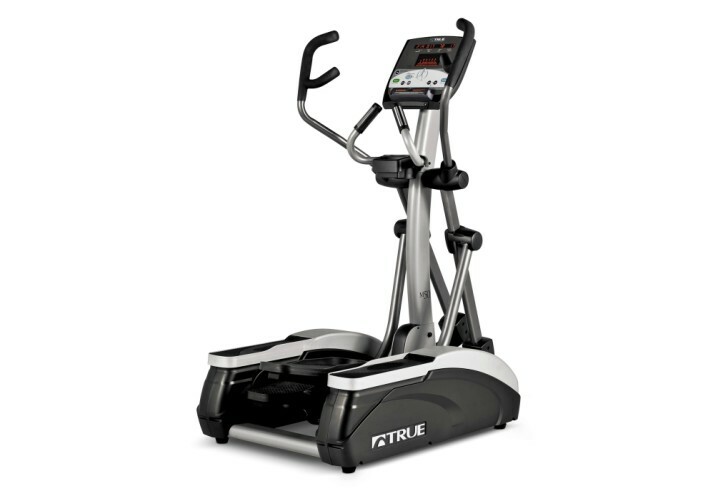 Residential TRUE M50 Elliptical – Tower Fitness Equipment Services Inc. 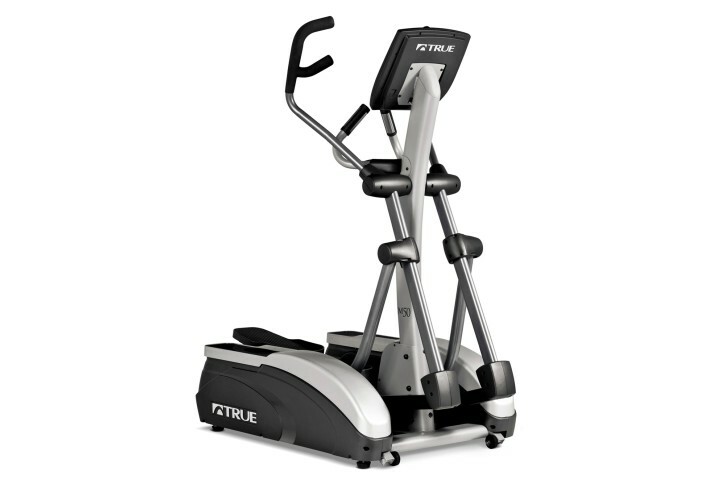 The sleek, curved profile of the M50 elliptical brings a modern, polished look to home cardio equipment. 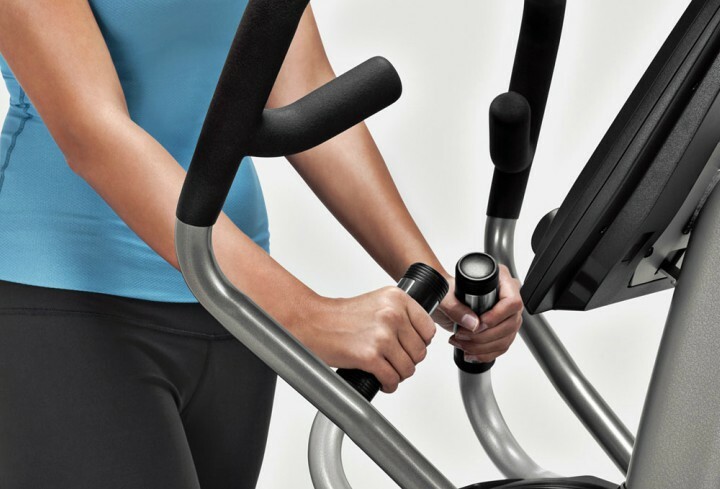 Featuring ergonomic multi-grip handles, and orthopedic cushioned footpads, the M50 elliptical is equipped with premium user-focused features. 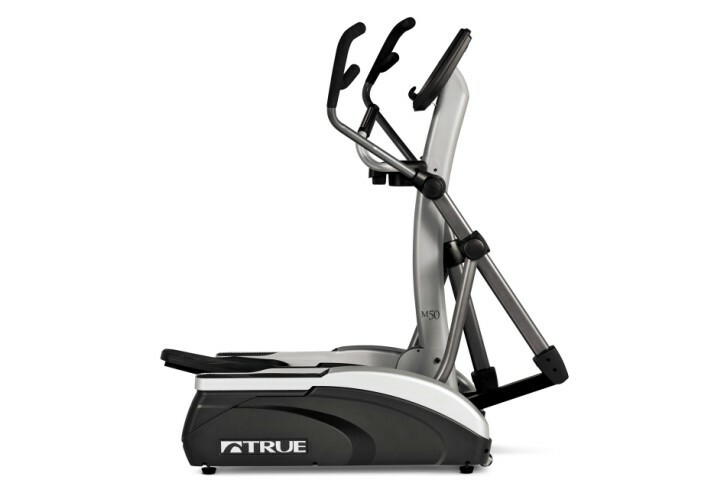 Paired with TRUE’s legendary patented Heart Rate Control technology and HRC Cruise Control, the M50 elliptical truly maximizes your fitness investment. 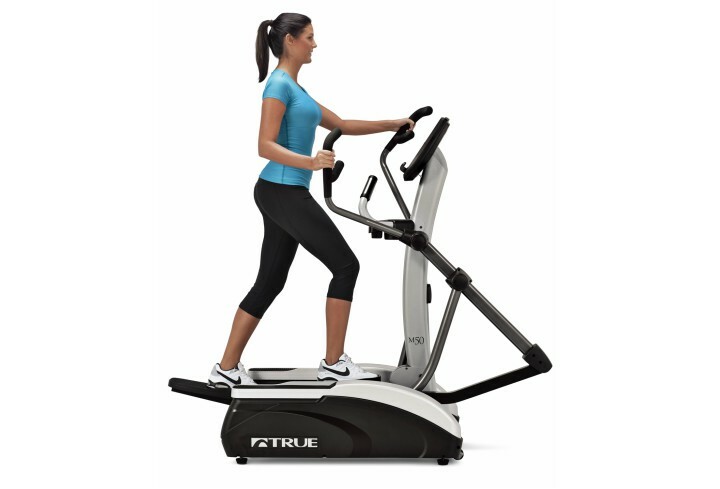 Plus with one of the smallest footprints on the market, it’s a great choice for the space-conscious consumer.